I no longer work actively on the construction, evaluation and analysis of observational datasets, although much of my work in the 1990s was concerned with these aspects of climate change. 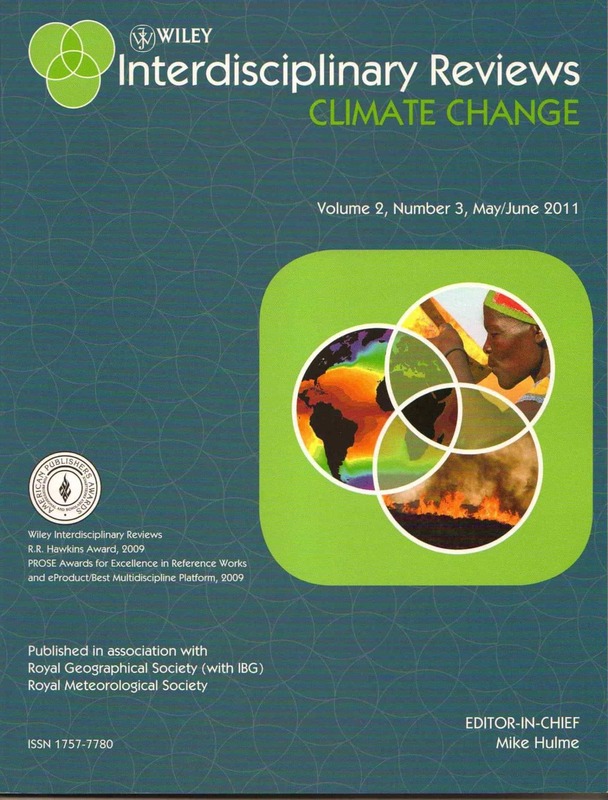 The datasets of global precipitation and the standard monthly climatologies for global land areas are maintained now by the Climatic Research Unit. Enquiries should be directed either to David Lister (CRU) or else Mark New at the University of Oxford. Climate datasets produced by the Climatic Research Unit can be found here, including the Hulme global gridded monthly precipitation dataset for land areas for the period 1900-1998. For country-by-country historical and future climate data produced by Tim Mitchell and the Tyndall Centre, try here. The longest UK climate data series is the Central England Temperature available from the Hadley Centre. Access to worldwide individual station records of temperature, precipitation and some other variables can be gained through the National Climate Data Centre at Ashville (USA).